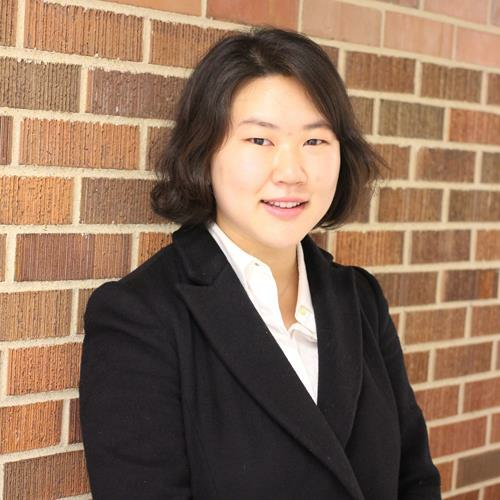 Six of Illinois' brightest female graduate students—Qiaomin Xie, Minji Kim, Weina Wang, and Chuchu Fan of ECE as well as Motahhare Eslami and Wenxuan Zhou of CS—will join 50 others at this year’s Rising Stars of EECS workshop. This year's event will be hosted by Carnegie Mellon University in Pittsburgh, Pennsylvania, October 30 - November 1. Rising Stars is a career building workshop for female graduate students in the fields of electrical engineering and computer science. The workshop brings some of the brightest students together to discuss research interests and differing ways to pursue a career in academia. Participants have the opportunity to interact with over a dozen faculty members from renowned institutions and receive their advice about becoming a successful faculty member. Each student invited to the workshop will give a presentation about her own graduate research and have the opportunity to collaborate with other students and faculty in the field. 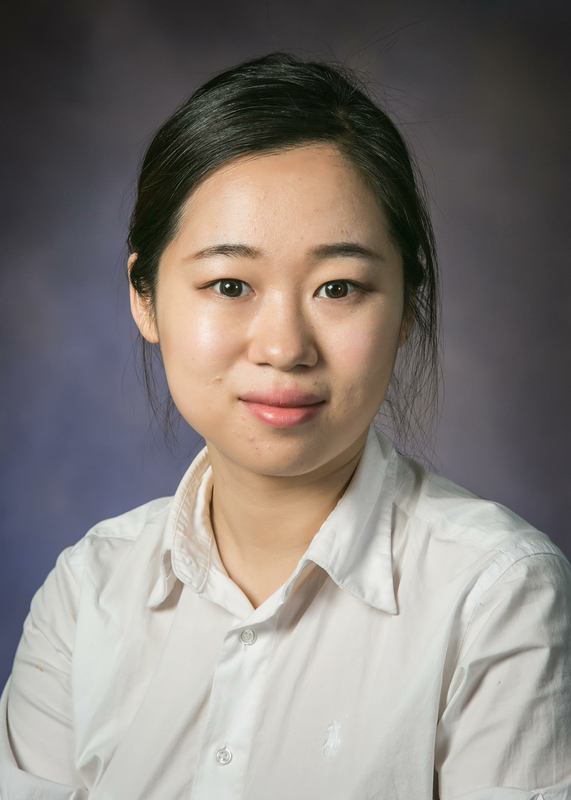 “I am looking forward to meeting female researchers from different places and learning about their inspiring research achievements,” said ECE ILLINOIS PhD student Chuchu Fan, who will discuss her exploration of the verification of cyber-physical systems like autonomous vehicles and medical devices.